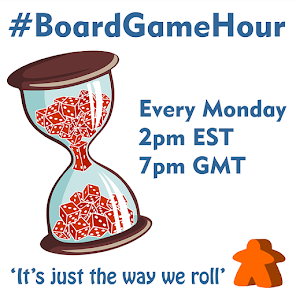 During this weeks #BoardGameHour twitter discussion we would like to focus on playing board games with people who are a long way away. 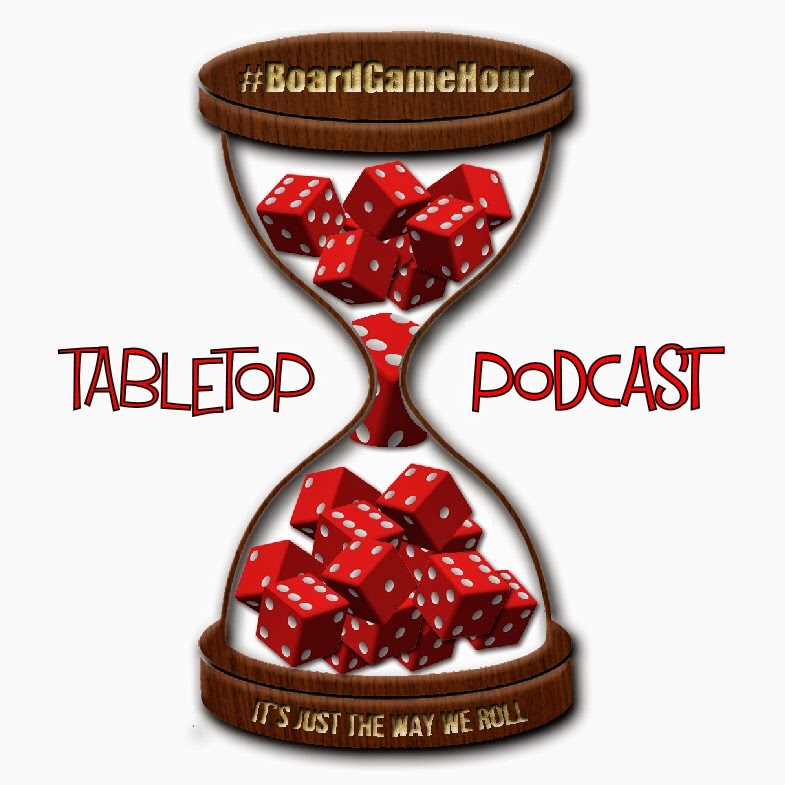 Many of us have friends who are not physically close enough to sit around a table on a regular basis to enjoy our favorite hobby. There must be solutions to this, but what are they? How do be bring the gaming world even closer together?